TrueCaller is a fantastic app that’s super useful. We talked about it on Symbian^3 last December. 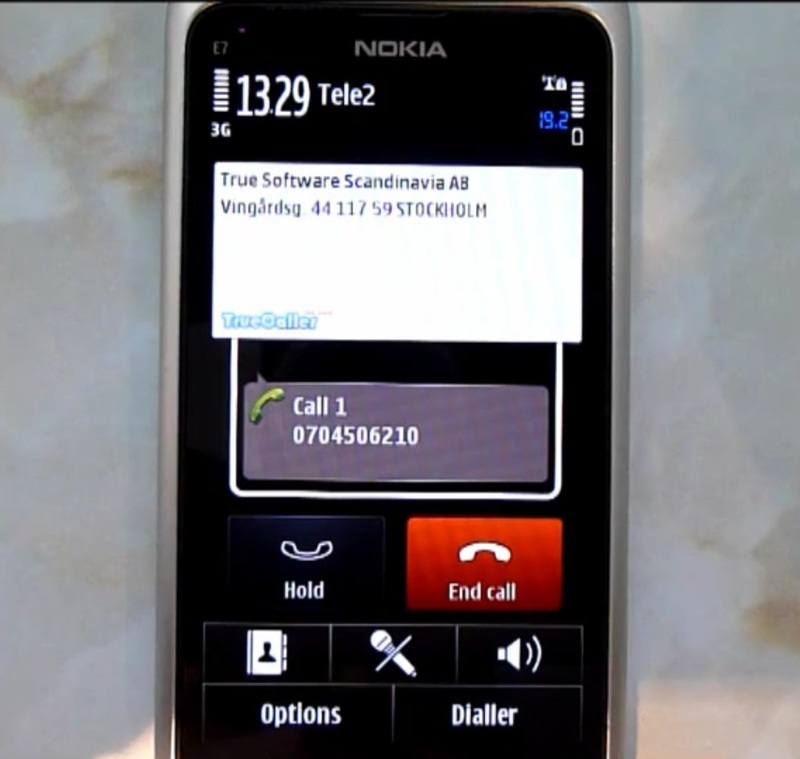 It has been on Symbian for a while, pulling up caller details such as name and country. In February it went further and unveilved the mysterious feature of PICTURE caller ID, picking up pictures of the person calling you – without you ever having added that person in your phone book and them putting that photo up.